When it comes to safety in electrical installations, there is no room for cutting corners and only SELECT registered companies should be consulted. 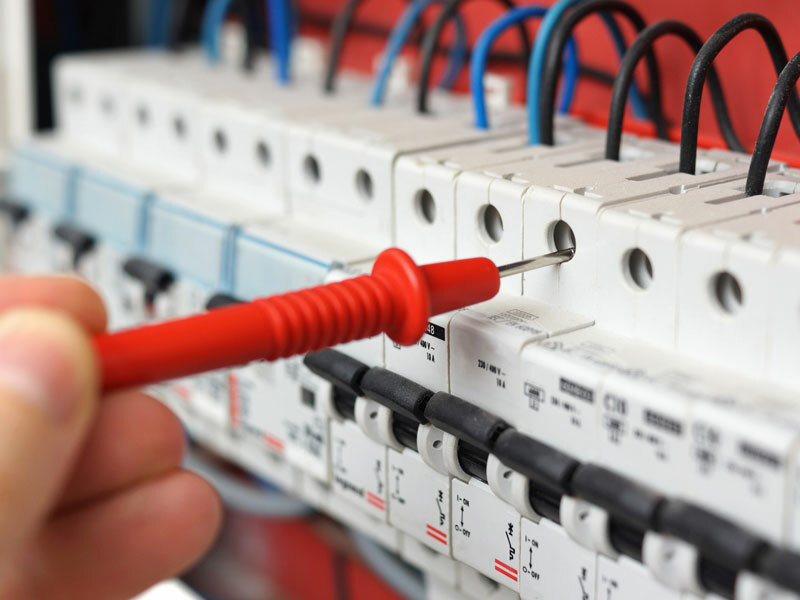 Welsh Electrical Services can support you in ensuring that all electrical installations are safe and up to date with current electrical safety standards for all insurance purposes. 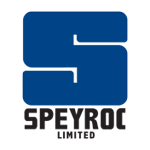 We provide certification in emergency lighting, PAT testing and Electrical Installation Condition Reports (EICRs) in industrial and commercial premises. If you're looking to save on energy consumption, we can provide free evaluation and advice on means of energy saving in your industrial, commercial or domestic premises. We have vast experience in commercial and industrial electrical installations in a range of premises including: distilleries, scientific and technological laboratories, churches, shops, office spaces, warehouses and commercial garages. Check us out at the SELECT website. 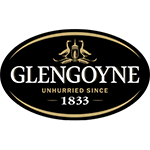 Welsh Electrical Services has worked with Glengoyne Distillery for 7 or 8 years. In that time they have undertaken many projects for the distillery. Mark totally rewired two cask maturation warehouses, he changes over all of the old lights to low energy lights throughout the distillery, he rewired the visitor shop, he has changed over numerous old electrical panels to modern panels, he carries out our fixed wire inspection for the entire site every three years, installed thermostatic controls to our cooling tower fans and has done numerous smaller jobs for us as and when they arise. An important role for an electrician in a process environment such as a whisky distillery is to respond to call outs/ breakdowns in a timely fashion and resolve the problem, and I have been entirely satisfied with Mark's response to these to date. Mark is a very capable electrician, he is tidy, conscientious and his prices are competitive. Welsh electrical services have carried out a wide range of electrical works on behalf of Speyroc Ltd for over 7 years and we have no hesitation in recommending their services. 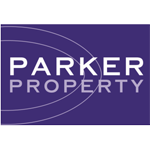 Parker Property Consultancy Ltd have been using Mark Welsh for the new electrical legislation work for a few years now as well as general electrical work. We are always delighted with his prompt response to both and his willingness to step in at short notice for emergencies. His work in exemplary and we have no hesitation in recommending him to anyone who is looking for a true professional.